PPC BroadBand Miniflex fibre product range offers the ultimate optical fibre protection with their innovative technology, resulting in a robust, light, small, multi fibre armoured cable and fibre microduct in the market. Miniflex is able to take the pain and cost out of fibre optic deployment solutions through a range of ruggedized cables, high quality microducts and pre-terminated assemblies. Especial within the FTTX cabinets and FTTH solutions. 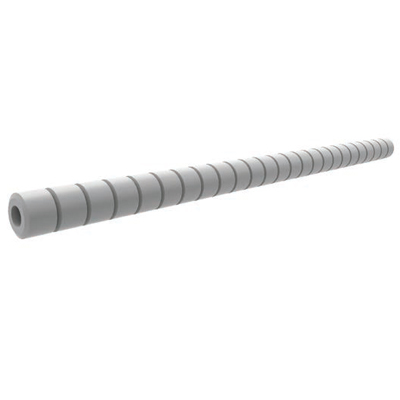 Miniflex technology is hard plastic fibre cable made flexible through the unique and patented Miniflex process. It offers a very hard protective covering for fibre optics that is nevertheless flexible and easy to install. Robust and designed to take time out of installation, the Miniflex solution enables cost saving and non-intrusive fibre deployment. 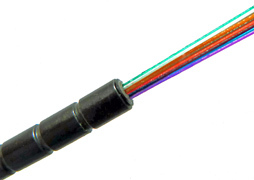 View the range of PPC BroadBand Miniflex optical fibre products below for more information or alternately call 01702 443810 to speak to a Miniflex specialist.